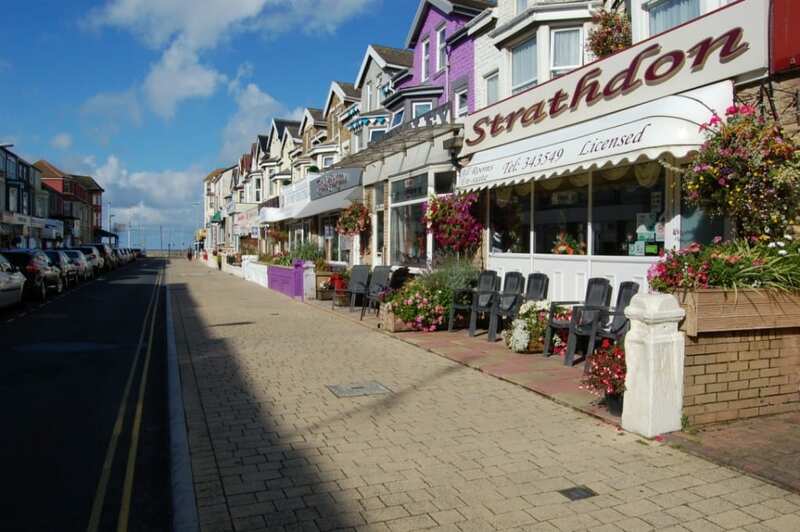 Ian and Veronica look forward to welcoming you to The Strathdon in Blackpool, an elegant four star hotel where guests are sure to enjoy the fully licensed bar and unrivalled location just yards from the seafront. 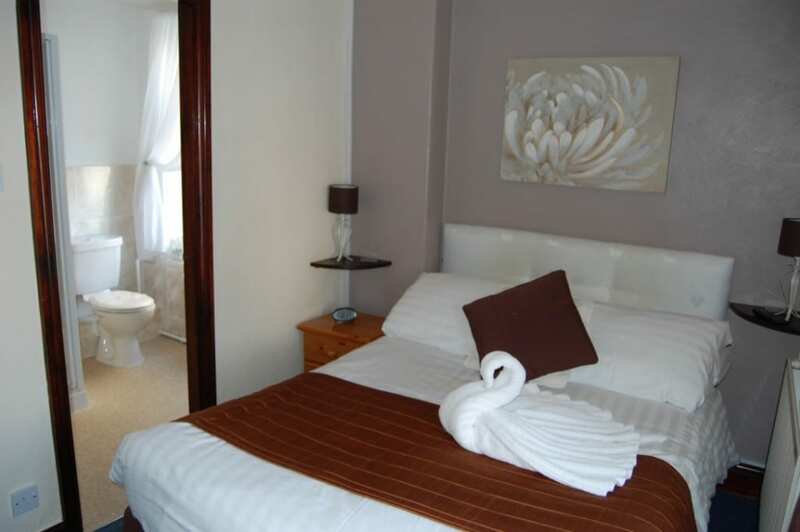 We pride ourselves on excellent customer service, delicious home cooked meals and our ten beautifully appointed en suite rooms. 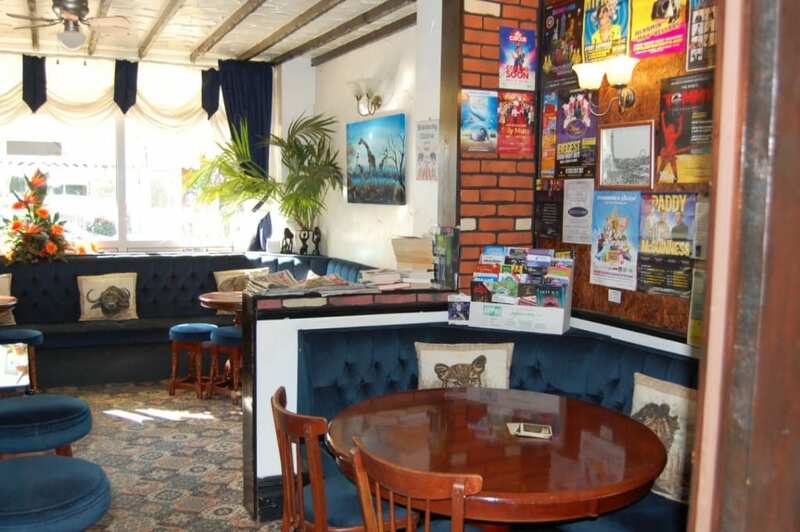 When you return after a long day walking the Golden Mile, you can relax in our well stocked comfortable bar or just sit back and watch the world go by on our sunny south facing patio. 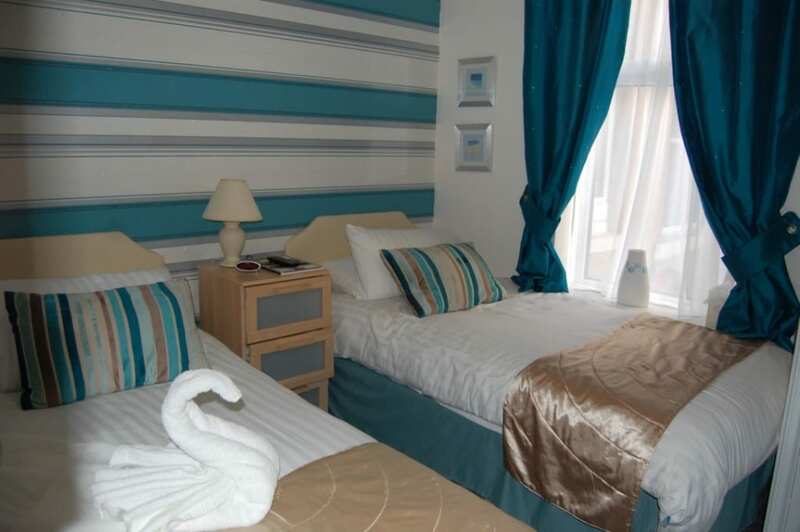 The Strathdon is simply a nice place to stay, situated in a fantastic position, adjacent to the Promenade, a stones throw away from the sea, sand and seriously close to the famous Pleasure Beach and Tower and all that Blackpool has to offer. 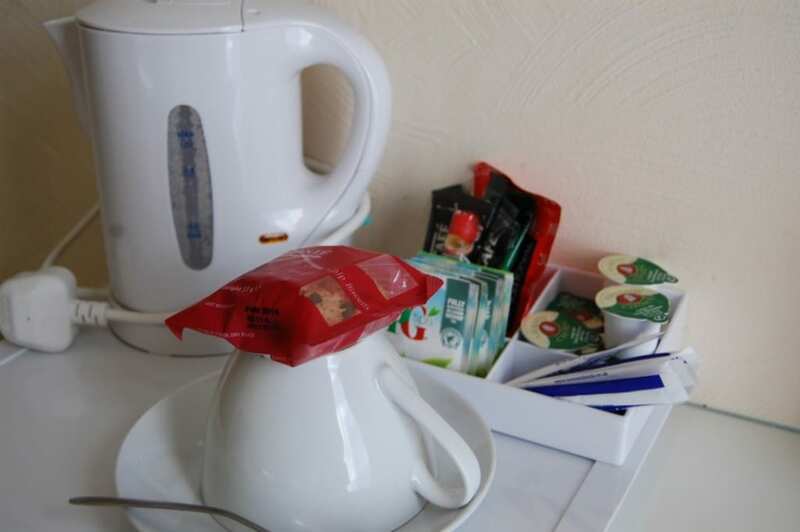 It has been assessed for the fifth year running by Quality in Tourism through Visit Britain and given FOUR STARS for guest accommodation with an Executive Summary that says the owners are to be congratulated on the standard of cleanliness and hospitality. 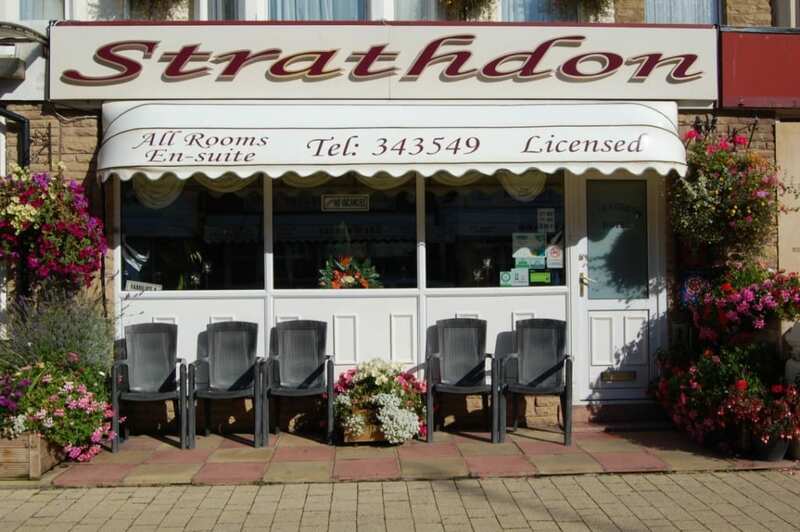 The Strathdon has also been awarded the Certificate Of Excellence from Tripadvisor, for its large numbers of excellent reviews from its guests. We have an extremely comfortable licensed lounge bar. There is a flat screen remote control teletext television and dvd player with a wide variety of films for your use, otherwise just relax to the background music to suit all ages. We also have daily newspapers, various magazines and board games for your pleasure. Internet access for reference purposes is available when the bar is open. Just outside sit back and watch the world go by on our sunny south-facing patio where smoking is permitted. 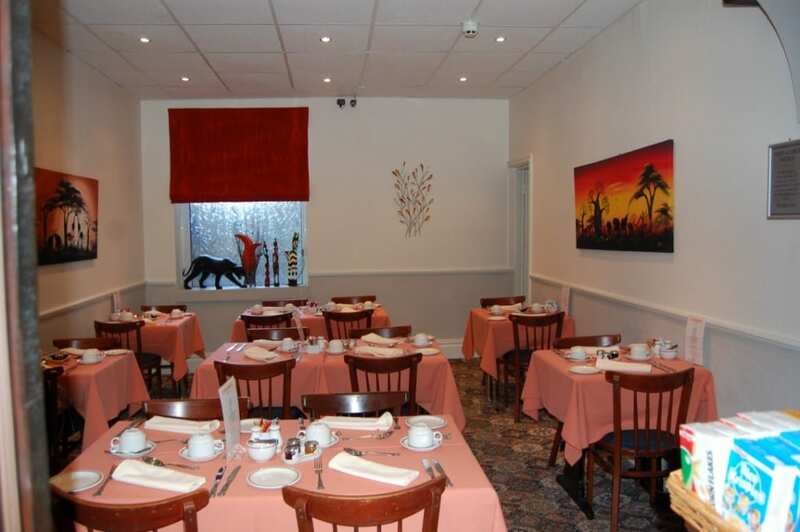 The hotel has a comfortable dining area with your own individual table. 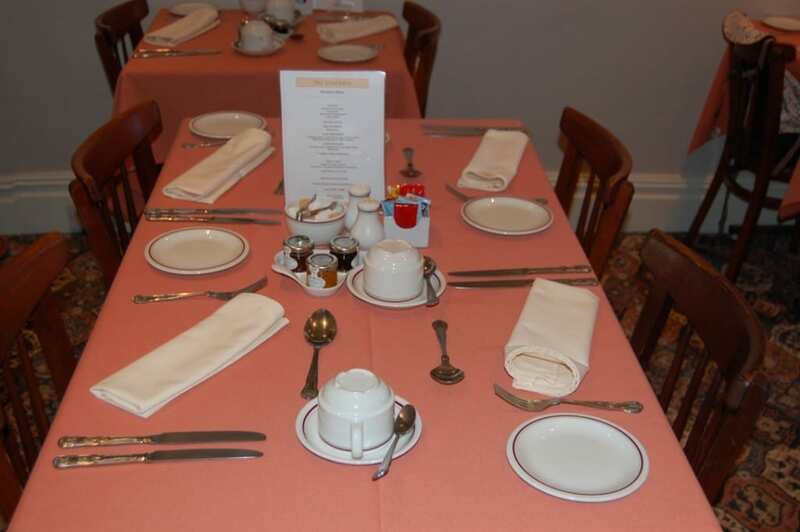 We offer a choice menu for breakfast and an optional pre-booked evening meal when available at £15 per person per night. 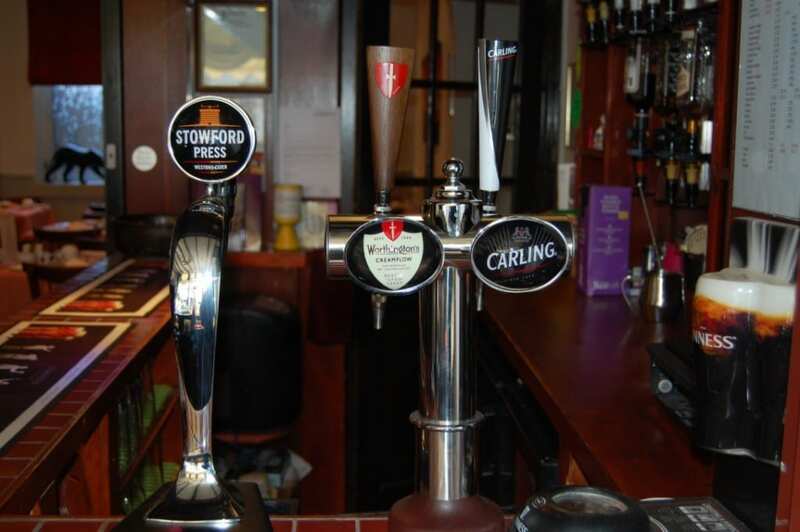 We also have a substantial bar menu available every evening. N – Notably the hostess with the mostest! Are you coming to watch your football team play at Bloomfield Road? Why not watch your team and make a weekend of it, bring the family too. 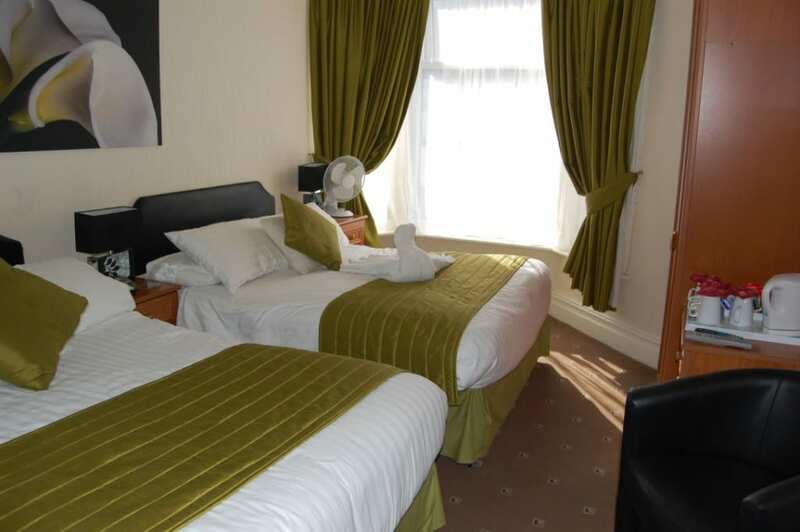 We are ideally situated just off the Promenade and within a short distance to the football ground. Guests coming by car can take the M55 straight through, following the South Shore signs onto Yeadon Way. At the first set of lights, turn left (opposite the football ground). Turn left at the next lights onto Lytham Road and then first right into St. Chads Road. We are half way down on the right. Place Categories: South Pier, South Pier Couples, South Pier Families and South Pier Groups.